February 10, 2018, when we went for a 7 Tanay Destinations Adventure. So let me tell you about what happened to our whole day while exploring the province of Tanay, Rizal. 1. 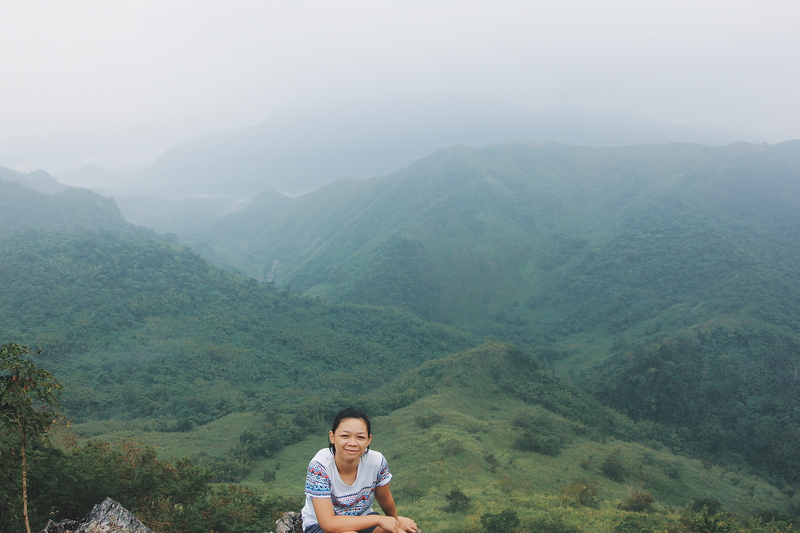 Treasure Mountain in Tanay, Rizal. It was ideal for those who are not into mountain climbing because you can reach this place by car or commute. -from cubao, ride an fx going to cogeo gate 2. -from cogeo gate 2, ride a jeepney going to Sampaloc. -Drop off to Sitio Maysawa or Maysawa Circuit. -and you can ride a tricycle for the registration for Treasure Mountain. 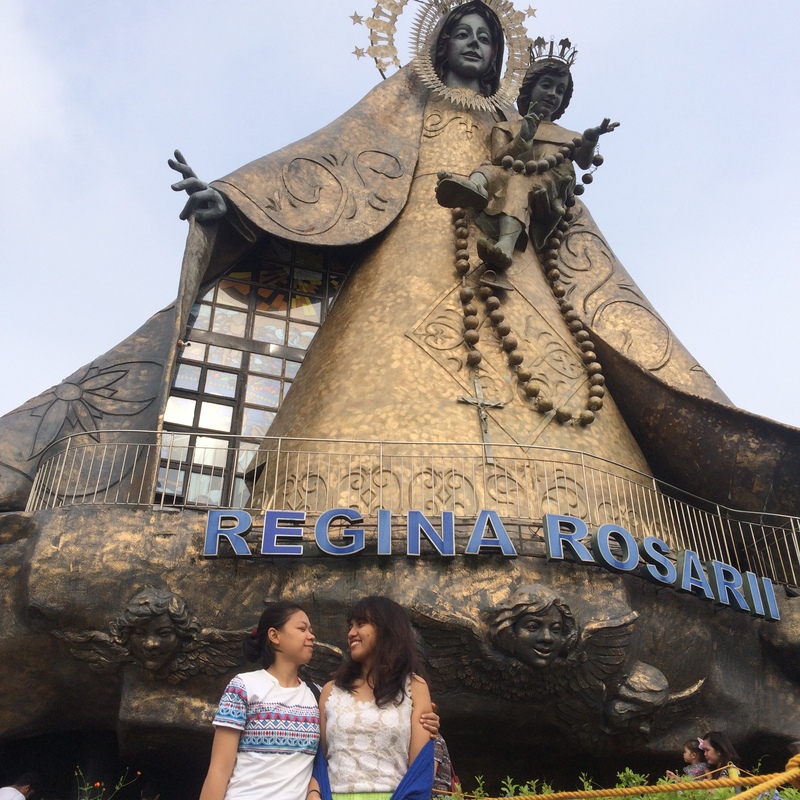 Regina Rica is a 71-foot tall statue of the Blessed Virgin Mary with 13.5 hectares Regina Rosarii Institute in Asia. Actually, this is my second time here. The first time I got here was when my family and I accidentally discovered this when we were looking for a church. -Drop off to Sampaloc Tanay Market and ride a tricycle going to Regina Rica. -From cubao or ali mall, ride an fx going to Tanay, Rizal. -from Tanay, Rizal proper, ride a tricyle and tell them that you are going to Calinawan Cave. Batlag falls are also located at the well known Daranak Falls in Tanay, Rizal but many people did not know that there is another falls just on the upper side of Daranak, which is the Batlag Falls with another 100php as an entrance fee. 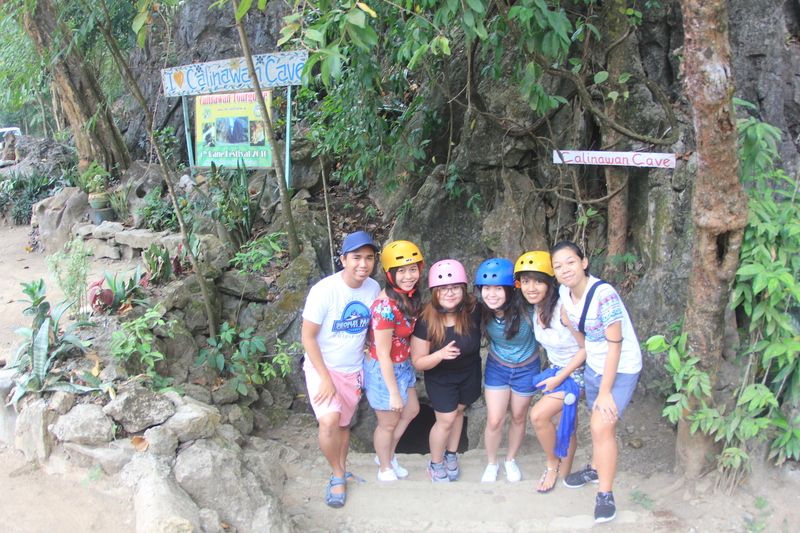 -from Tanay Proper, ride a tricycle and tell them that you are going to Daranak Falls. -Batlag Falls are located inside the Daranak Falls. 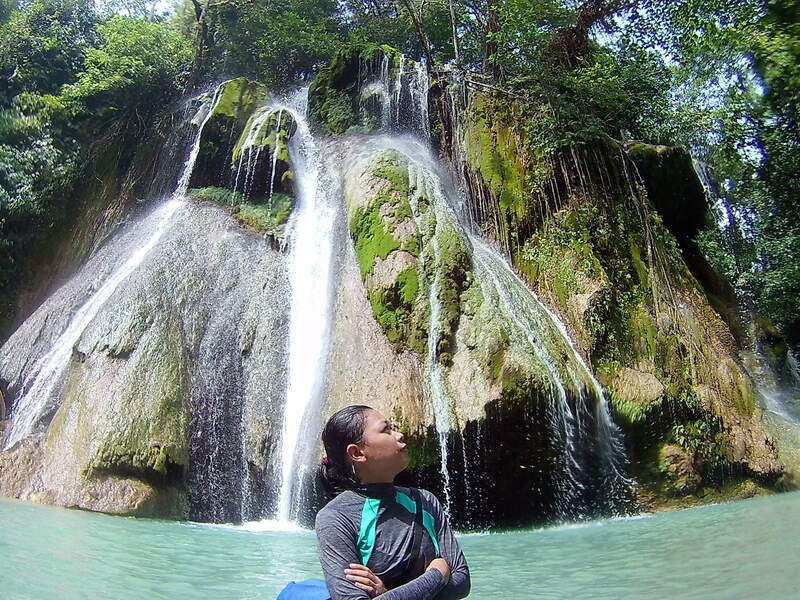 -you need to pay 50php as an entrance fee at Daranak Falls and additional 100php for Batlag Falls. -registration for 2 falls are different. 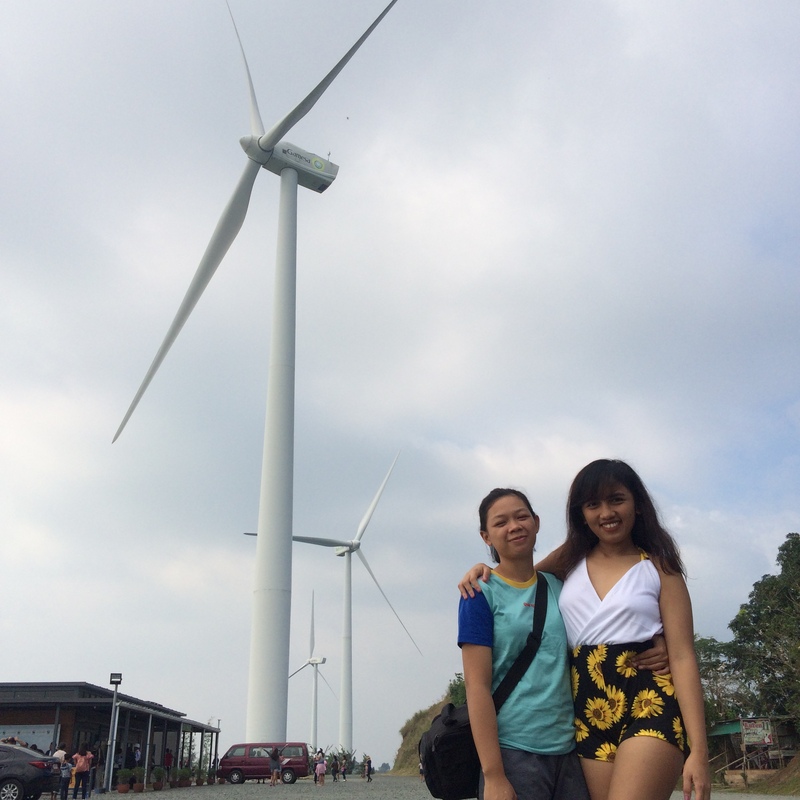 Pillila Windmills are getting mainstream nowadays because people come here for an alternative location for the well known Ilocos Norte windmills. Because Pililla Windmills are more accessible to families and friends who want to see windmills. 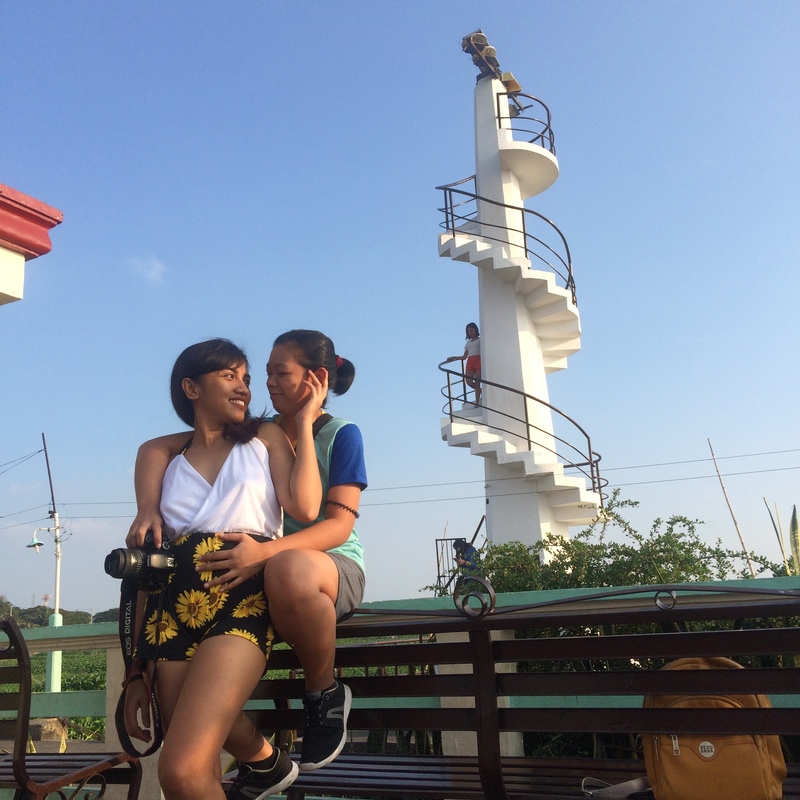 Again, (😂) this is my second time here in Pililla Windmills together with my girlfriend. -From cubao, ride an fx going to Tanay, Rizal. -from Tanay proper, ride a tricycle and tell them that you are going to Pililla Windmill. -riding a tricycle are quite costly because the location are in the upper part of Tanay, Rizal but still very accessible for any kind of vehicle. Parola Lighthouse is located in San Isidro, Tanay. We just did a quick photo op to see the beauty and lakeside of Tanay, Rizal. Parola Lighthouse is not that tall like others lighthouses but this is one of the many attractions located in Tanay, Rizal. -from Tanay proper, ride a tricycle and tell them that you are going to Tanay Lakeshore or Parola Lighthouse. 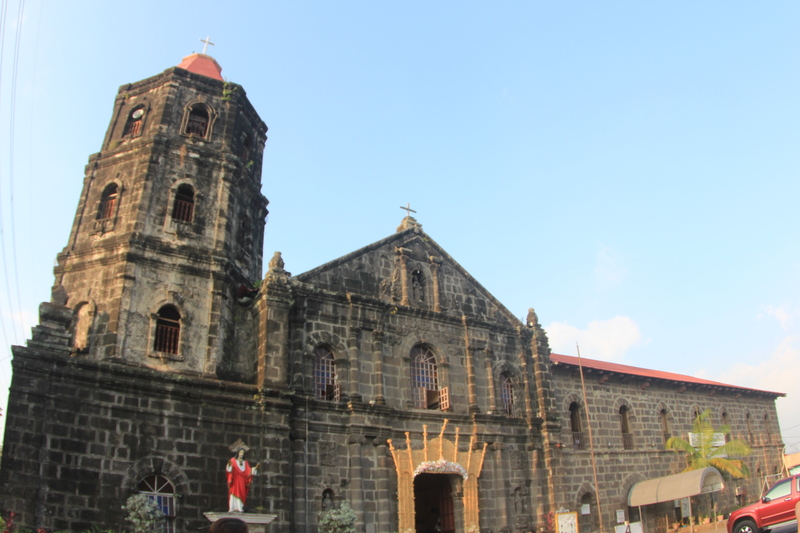 A 411 years old church located in San Ildefonso, Rizal. I am really amazed when we heard that this is a 411 years old church and it is still in good shape together with a 300 years old tree in front but unfortunately, on November 2017 they decided to cut the tree because of its age. 😟 (sayang di namin naabutan. 😟) But they left the part of the tree on the same spot where it’s planted. And I can say that this is one of the many churches in the Philippines that you must visit. -from Tanay proper, ride a tricycle and tell them that you are going to San Ildefonso Church or many knew this church as Tanay Church. 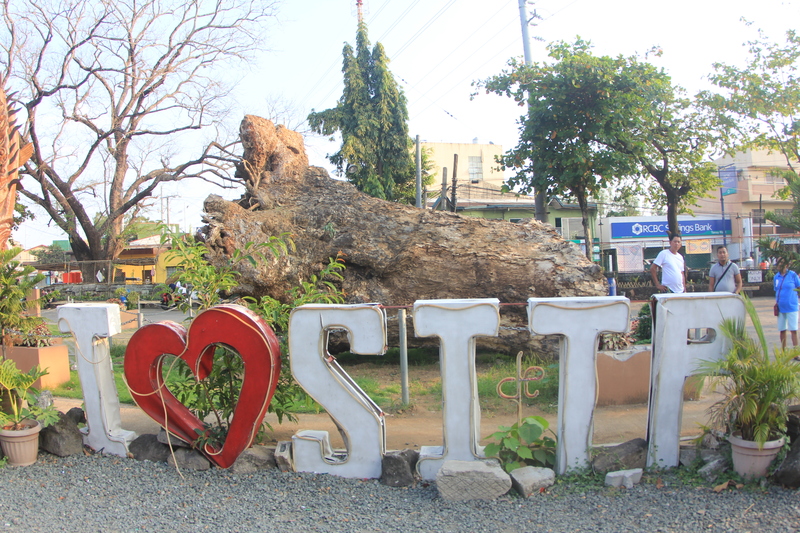 An awesome 7 Destinations in Tanay, Rizal! This was just some of the many attractions is Rizal, so keep exploring!